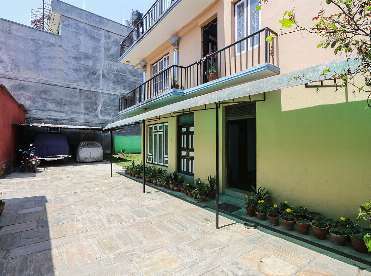 House area: 2600 Sq. Ft. 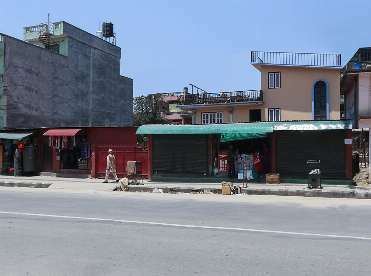 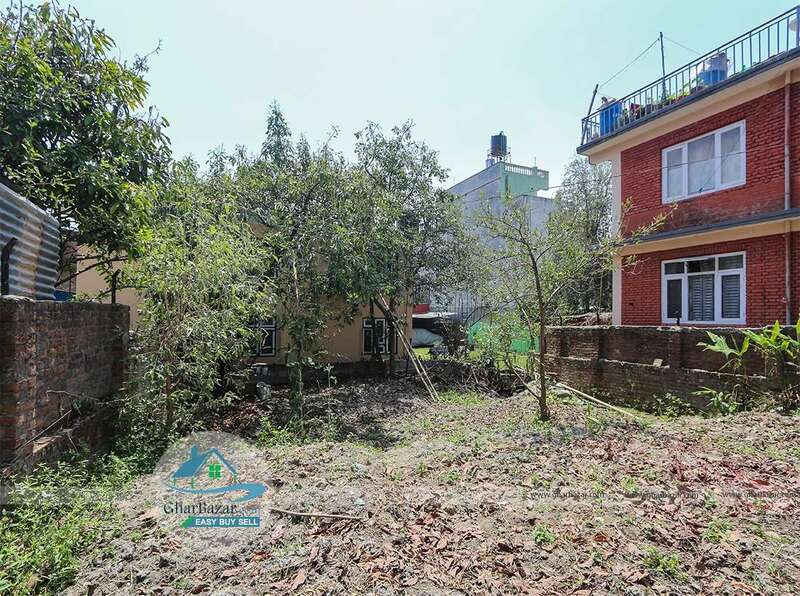 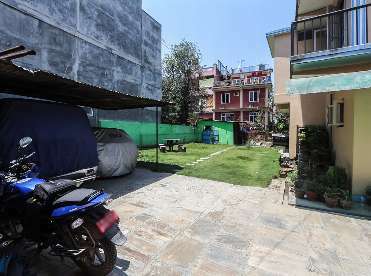 This land and house is located in the prime residential/commercial area at Golfutar near Special Chowk, Kathmandu. It is situated on the 48 feet main highway leading to Budhanilkantha from Maharajgunj. 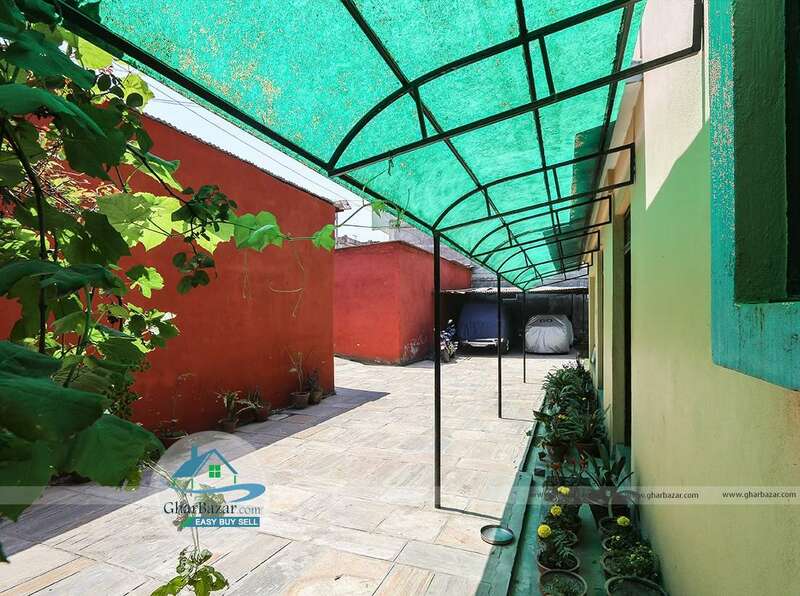 This property has 18 aana land and 2 storied house is built in area of total 2600 sq ft. 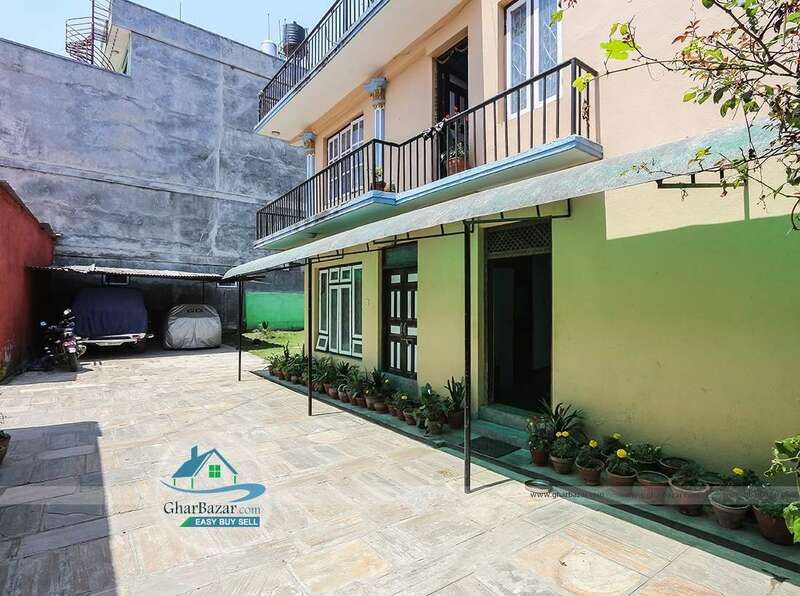 This property is faces towards east and has 5 bedrooms, 1 kitchen, 1 dining room, 6 bathrooms, 1 store room, 1 guard room and 5 shutters. 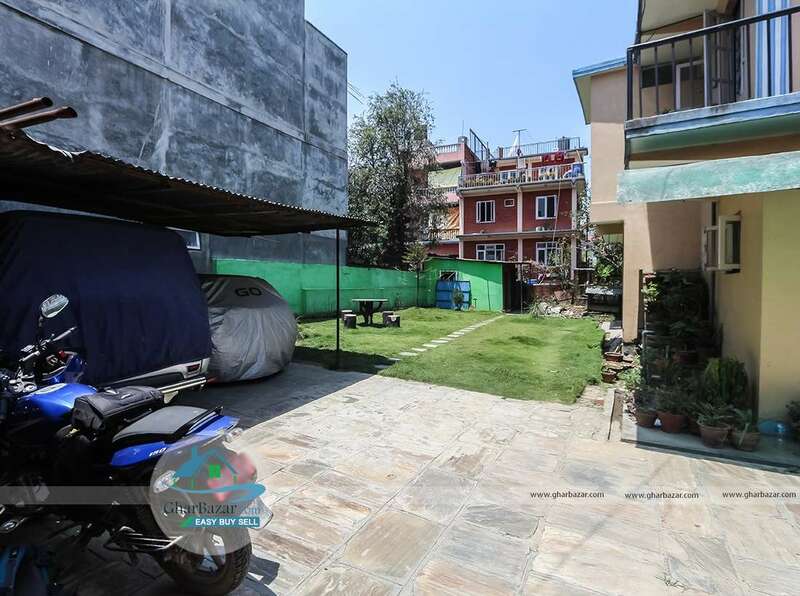 It has a garage and nice garden surrounded. 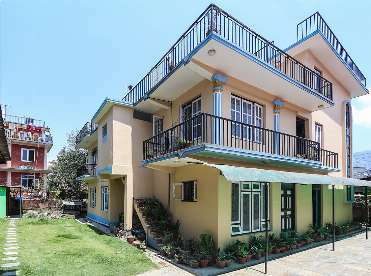 The property selling price is 59 lakh per aana. 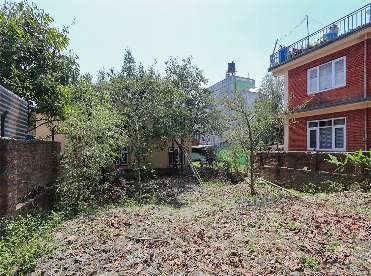 Please note that house is absolutely free of purchasing land.